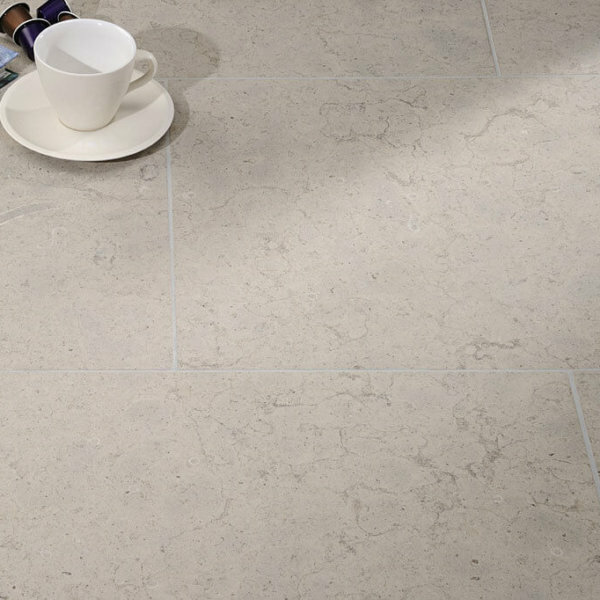 Beautiful Amarilla Blue Jurassic Limestone from Germany available in beige and blue. Sample tiles available for £2.50. Work out your tile quantity by entering the length & width of your space in the boxes below. Please don’t forget to add an extra 10% for waste and cuts to your order. Beautiful Amarilla Blue Grey Limestone from Germany available in beige and blue. Sample tiles available for £2.50. Limestone is a sedimentary rock, which forms through the consolidation of seashells and marine sediments. 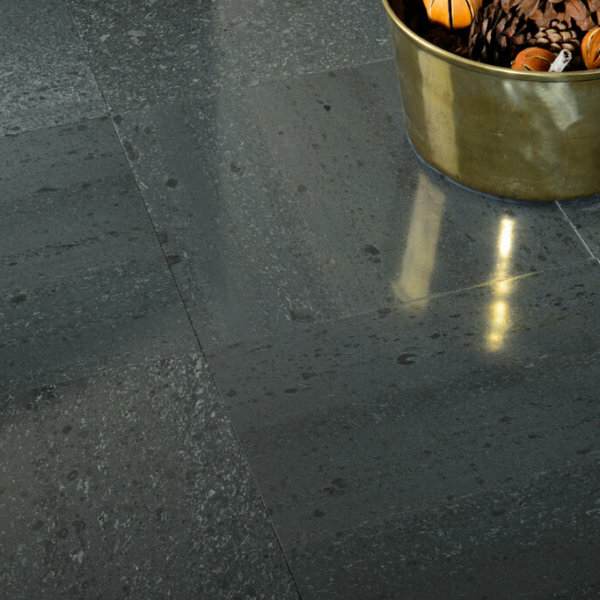 As a result, this calcareous stone is usually light in colour with delicate shell and mineral mottling. A popular wall tile, limestone’s darker varieties are less prolific. 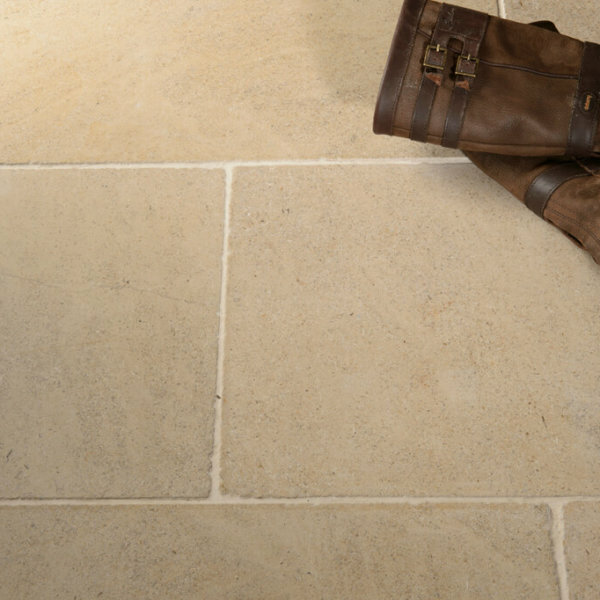 Limestone is a beautiful, naturally warm stone that is available in a variety of colours depending on the region or country in which it was formed. Moreover, Its colour can range from soft whites and creams through to jet black. There are also a number of finishes available. We supply a variety of colours and styles to meet the needs of your project. For more information please contact us.